Portable Studio Artists Jess Conda and Bethlehem Roberson are professional Philadelphia artists who use theater and music to inspire and explore the boundless ways we all can tell stories, real or imagined, and from different perspectives. If you have any questions please contact Lee Ann Etzold, Portable Studio Program Director, at 215-893-9456 ext. 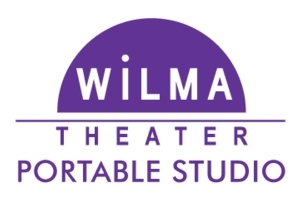 132 or by email at LEtzold@WilmaTheater.org.